Dr. Brenda Towell is a retired medical oncologist, who graduated from UT Austin in 1975, and UT Health Science Center, Houston medical school in 1979. She did her internal medicine residency and her hematology/oncology fellowship at UT Health Science Center, San Antonio, where she remained on faculty for 3 years. After a short stint in Fairfield, California, while her husband was in the Air Force, she practiced medical oncology and hematology in Austin for 23 years, retiring in 2013. She is married to Dr. Dennis Tweedy, and has 2 adult children. 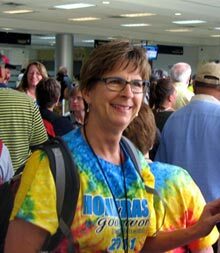 Brenda’s first medical mission trip to Honduras in 2008 was at the insistence of her then teen-aged daughter, who challenged her with the fact that she was the only one in the family that had not been on a mission trip, and “that God would equip her”. Indeed God’s hand was all over that mission trip, and it is at His persistent nudging that she has gradually become more and more involved every year. Leanne is a family nurse practitioner, certified in 2006. In 2008 she went on her first medical mission trip and has been back 7 more times. “It’s habit forming”. Now she has been recruited not only to sit on the board but has also become an expert driver in the mountains of Honduras. Paul Holt is a Senior HR Business Partner with 20 years of experience in manufacturing, technology, as well as some time in the non-profit sector. Paul and his wife, Ami, currently reside in Flower Mound, Texas. Paul has served on other missions including Katrina relief in Mississippi as well as local charities in the greater Dallas area. Their first medical mission trip to Honduras in 2014 was a decision made after several years of coaxing by his mother, a RN/Paramedic, who shared her passion for serving on the HGW mission. His two children, Taylor and Dustin, have also served making three trips each since 2012. Through that first trip in 2014, he experienced the opportunity to serve and be an image bearer for Christ. Even though Paul is not a medical practitioner, there are ample opportunities to serve. It only took one trip to develop a heart for serving this Honduran community and he and Ami have been going ever since. Paul currently serves on the board where he can share his business and non-profit experience in furthering the mission of Honduras Good Works. Thiery “Reign” Sparks is an executive assistant at an investment office and graduated from The King’s College, New York in 2015. He first made a medical mission trip to Honduras in 2007 as part of the youth group of St. Christopher’s Episcopal Church, Killeen. Since then, he has volunteered with Honduras Good Works in support of the Health, Education, and Spirit of the Honduran people. Reverendo Dagoberto has many churches under his direction. He works very closely with Honduras Good Works on all our programs there: medical mission, education, vitamin program, church construction, and microfinance. Reverendo Dagaoberto is truly the spiritual leader for his followers in all the villages where we work, preaching the Gospel and exhorting the youth to get an education and avoid the pitfalls of early pregnancy, drinking, crime, drugs. Reverendo Dagoberto makes it possible for our organization to do its good works. Jenna is a registered pharmacist who graduated from Texas A&M University with a Bachelor of Science in Nutrition in 2010 and a Doctorate of Pharmacy in 2014. She lives in College Station, Texas with her husband Rodney and their three pets. 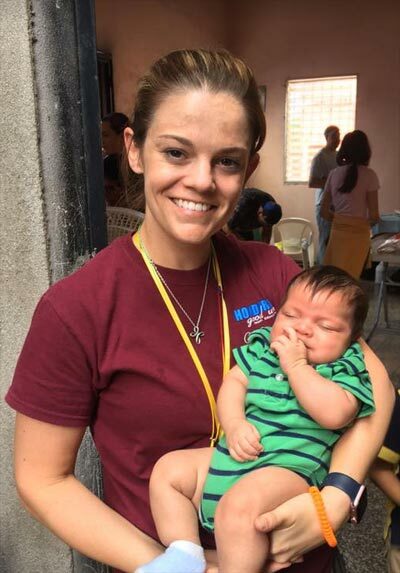 Jenna began volunteering on the medical mission in 2011 and fell in love with the Honduran people. She has returned each year since 2011, now serving as lead pharmacist. She has been an invaluable resource in managing the medications, so that the brigades function more efficiently. She also travels with the scholarship team to meet with the students we sponsor in Honduras, when able. Holly is an acute care nurse practitioner, who graduated from Texas A&M-Corpus Christi in 2002. She practices sleep medicine in Waco. She is married to Parker Lockhart, has 3 adult children, and 4 grandchildren. 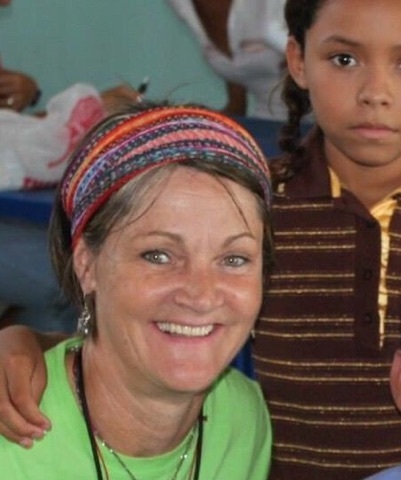 She has been on 20 medical mission trips in the last 22 years to 4 different countries, Mexico, El Salvador, Haiti, including 16 trips to Honduras. 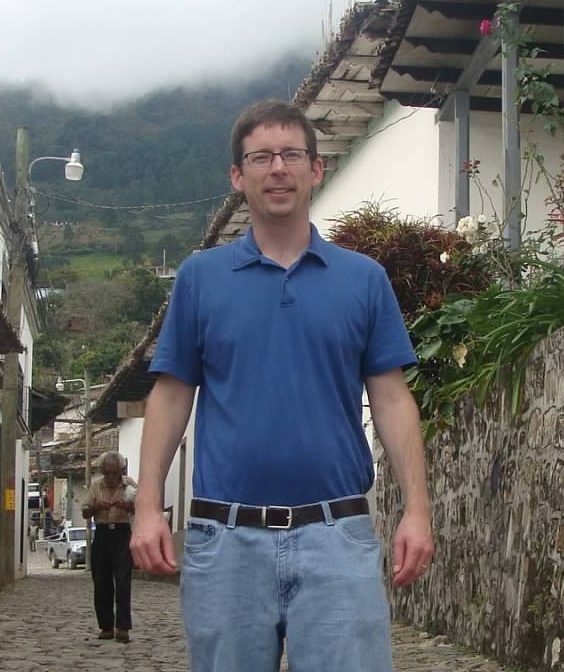 Brian lives in Austin, Texas, where he is a high school Spanish teacher. He and his wife, Mindy, have two children. 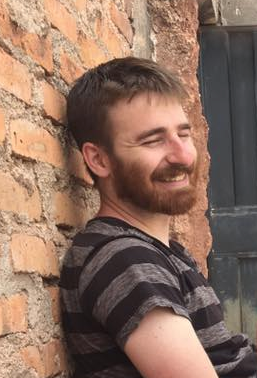 Brian is a member of the Education Committee where he serves as an interpreter, translator, and helps lead group discussions with our scholarship students. Influenced early on by the mission work of his parents in Mexico, he enjoys using his Spanish skills to help the Hondurans find a way out of the vicious cycle of poverty. 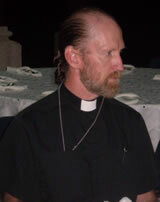 Father Paul is an Episcopalian priest. Born in Ecuador to missionary parents, Father Paul is at home in Latin America, and speaks Spanish and English with equal ease. 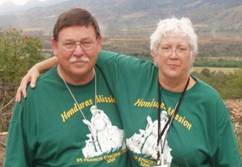 Father Paul oversees the church and community development efforts of Honduras Good Works. He ministers to the needs of the Hondurans during medical brigades and serves as Spiritual Advisor to Honduras Good Works in its relationship and fellowship with one another as well as ensuring the direction of the organization is always led by Christ’s teachings. Cindy works full-time as a nurse practitioner in her own practice in Taylor, Texas. 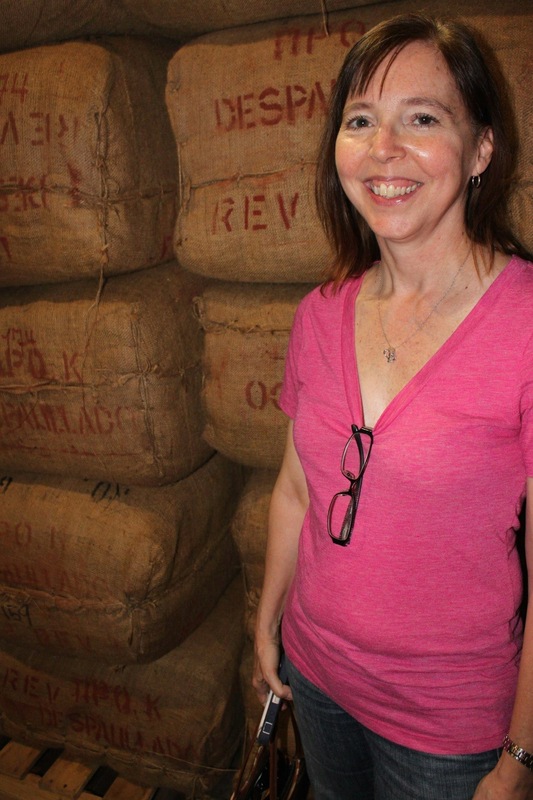 She joined the Hopkins on the first medical mission group in 1999 and has returned every year. Cindy is also the passionate Program Director for the Education Program and visits Honduras several times a year to foster this program. Under Cindy’s leadership, the Education Program has grown from 17 students in 2003 to 150 students enrolled today. 97% of the students graduate from high school, and many are gainfully employed, and providing much-needed financial support for their families.